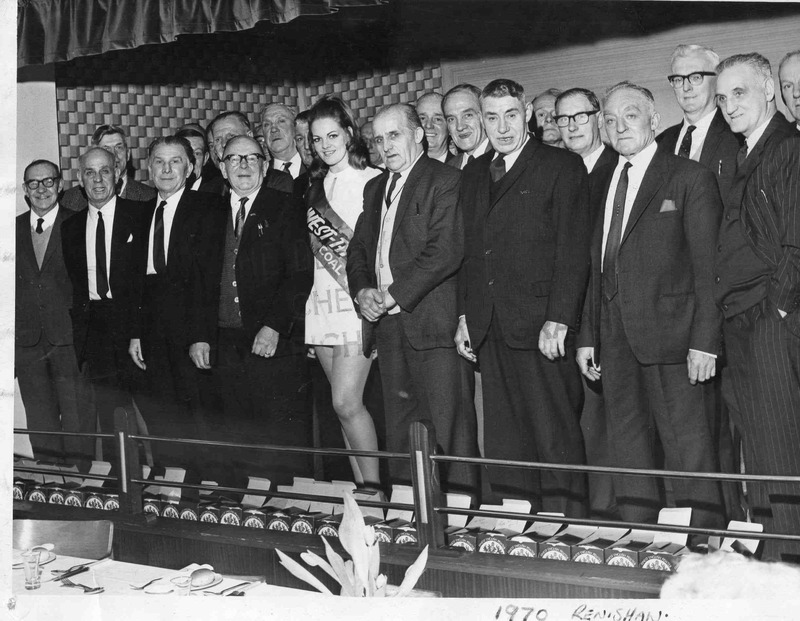 NCB Event – pictured Westthorpe Coal Queen. Any names please. Photo courtesy of Joss Pearson.